hd00:09Flames on black background isolated. Beautiful bright tongues of fire. hd00:20Burning fire. 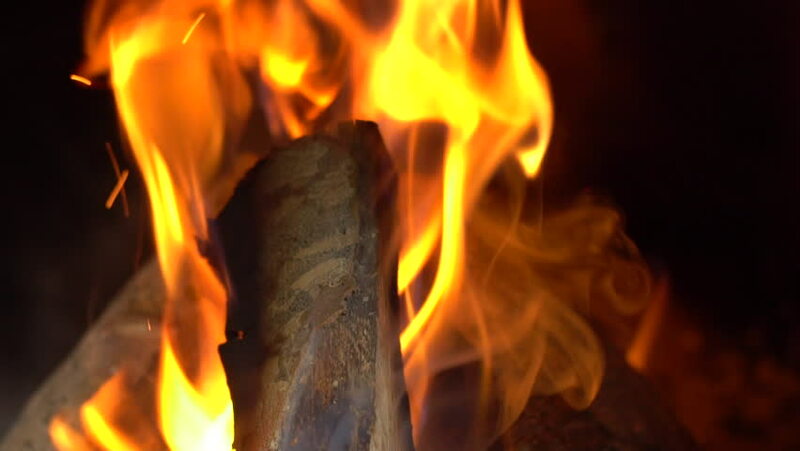 Bright burning wood slow motion. Splashes of flame and live coals.